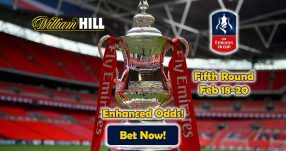 Super Bowl 50 is around the corner while Betway Super Bowl Free Bet Special Promotion is already here. 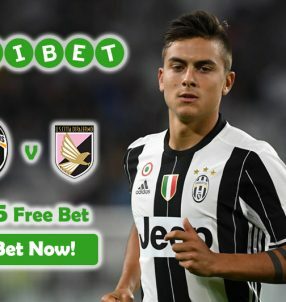 This online betting promotion will blow your mind since your chance of losing money is quite low with the free £25 free bet compensation. The game between the Carolina Panthers and the Denver Broncos is going to take place in Santa Clara on Sunday. More than 160 million people will follow the game all around the globe. If you are one of these American football fans, you’d better wager your bet on your favorite team to make the best of this unprecedented Super Bowl 50 experience. According a survey conducted by the American Gaming Association (AGA), 67% of the Super Bowl viewers say that they watch a football game mostly because they bet on their favorite teams. 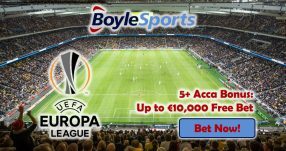 53% of the participants say betting makes the game more enjoyable and 55% believe that betting makes them follow the teams and players. In other words, Super Bowl 50 will be even more enjoyable if you wager your bet on Super Bowl 50 online. If you are not sure about how to bet on NFL online, then you can also seek assistance from our Online American Football Betting Guide. Super Bowl is fun. Betting on Super Bowl is even more fun. However, many people are scared of wagering bet on sports. Betway knew it; therefore, they came up with the idea of Super Bowl Free Bet Special promotion. If your favorite team loses, you will be refunded with a free bet equal to your stake up to £25. In other words, there is no way to lose money. All you need to do is to register at Betway Sports and bet on your favorite football team which is racing for the Super Bowl 50 title. 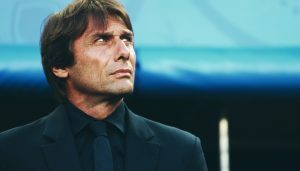 If you team wins, you win; if they lose, you win again. Your team’s agony will be your joy. The only condition is that your team has to lose by 13 points margin. It means that you should pray for a heavy loss for your team if they are losing the game. Don’t forget that the promotion is valid until the game starts. 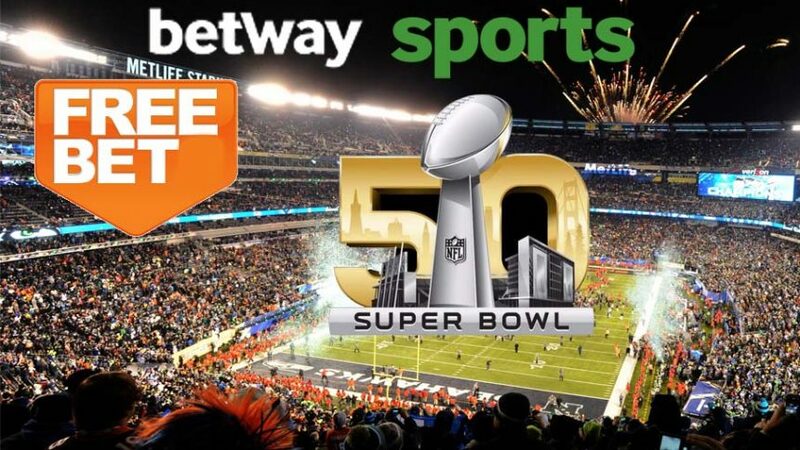 So, it is high time to register at Betway Sports and enjoy the Super Bowl Free Bet promotion.